Show us your 1970 Dodge chargers!! 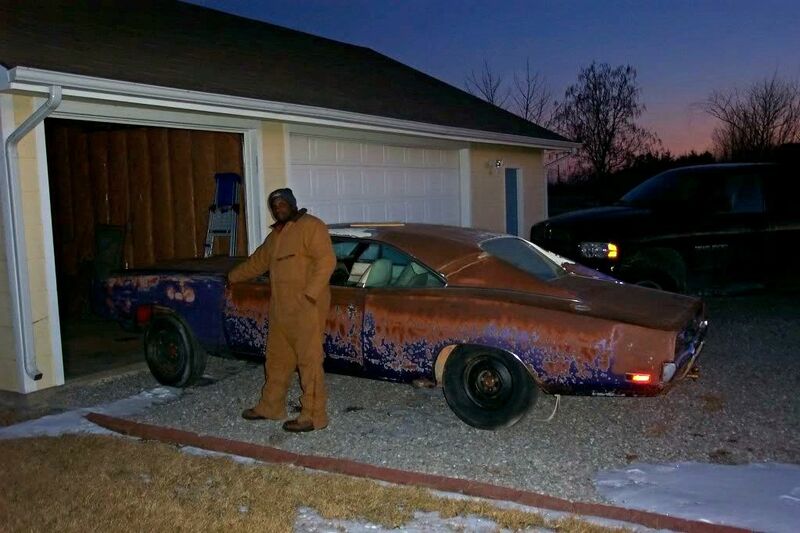 DodgeCharger.com Forum > Discussion Boards > Charger Discussion (Moderators: Chryco Psycho, hemigeno, firefighter3931, Charger-Bodie) > Show us your 1970 Dodge chargers!! 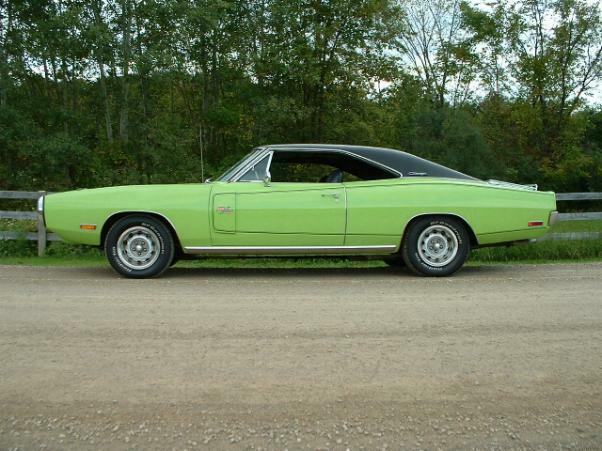 Re: Show us your 1970 Dodge chargers!! And I absolutely love your Charger Spike everything about it just works, still much more a fan of the black steelies than the rallyes though . Not to sound too biased guys but all these 70 Chargers are just ultra cool and its great to see all the different flavors represented (high impact flavors that is ). I need to take updated pics of mine. 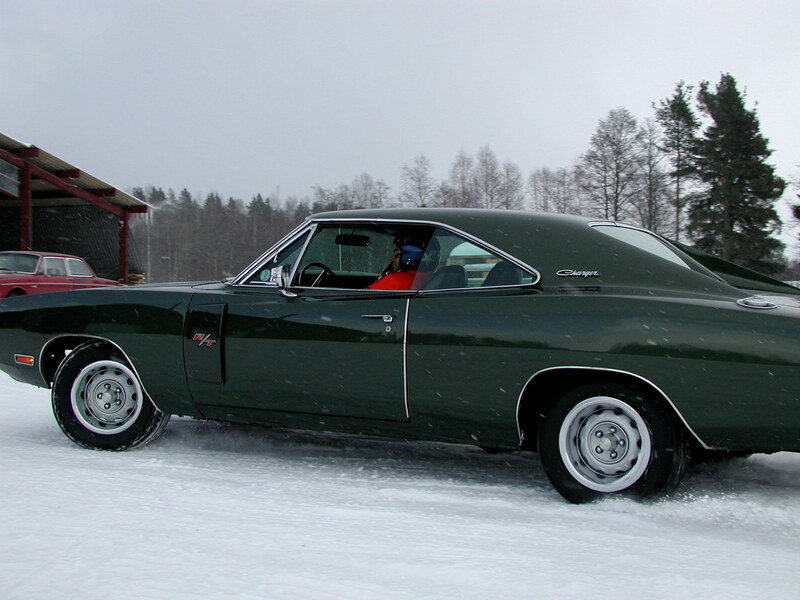 The 70 Charger represents the best of the breed when it comes to 2nd gen chargers! They incorporate all the good stuff every Charger wish they could have...........They will never come this way again. Here are some of my 70 Chargers. 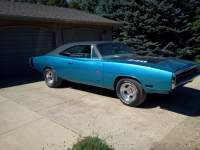 My 70 R/T pic is not that great. The 70 is numbers matching 440 4-speed. The burnt orange one is a 383, Auto Burnt orange with burnt orange intereior. And Aligator Grain top. The red one is a 70 318 auto with white interior. Cooool cars guys......keep em coming. 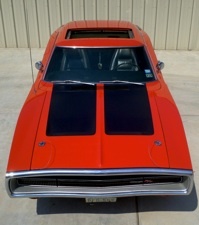 '69-1/2 SIXPACK/SIXBBL REGISTRY On-Line Registry for the Lift Off Hood cars!!! Maple Leaf Mopars your Canadian Mopar site. One of my all-time favorite Chargers !!!! Now that you mention it I have a "Johnny Lightning" 1/64th around here somewhere just like that! Here's one from Moparfest a few years back....Jim's? Okay, where is the pic of the 70 Blown 426 Charger (green) with Cragar SST's. I think it's from Minn. ? It was in a car magazine in 1980 ? I have seen it surface once or twice here on other discussions. Always love seeing your car, Spike! Also loving that Sublime '70, and the yellow Hemi Charger. "If everyone is thinking alike, then someone isn't thinking." - Gen. George S. Patton Jr.
Got Dodge Fever? There's only one cure.....Charger! Good call - the fellow in the pic is a buddy I bought it from. And the Johnny Lightning is that car and the photo on the card was taken at Moparfest. That is a beauty Dave! 200, looks like a good starting point! BBD, dig the flat black action. It's nice to have a solid foundation to start with. Not to mention is the best year.